YathaBhuta: Clearly seeing true nature reflected in the Buddha's teachings of the “The Four Noble Truths”. 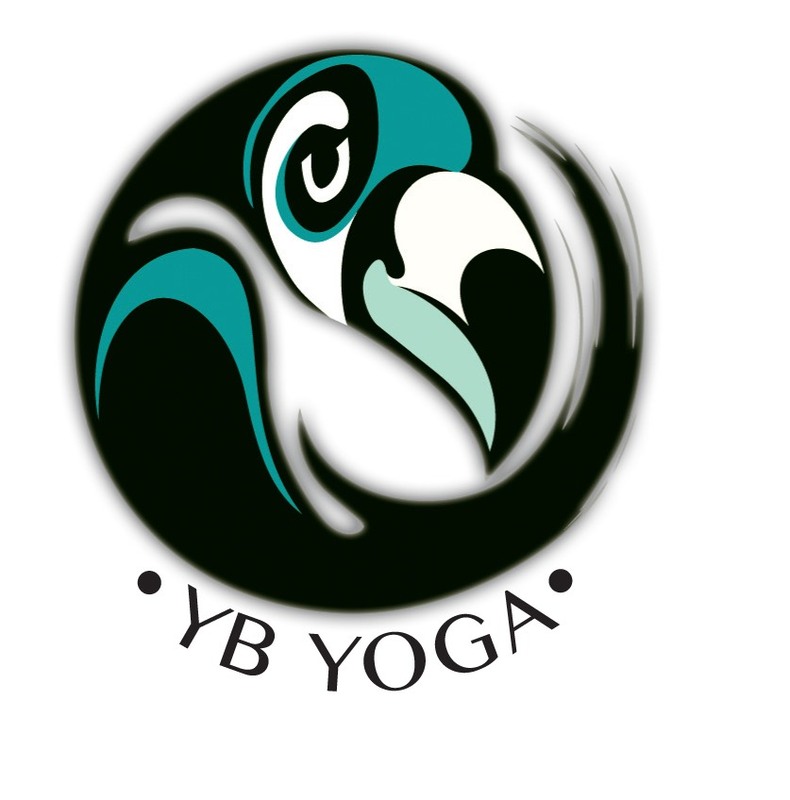 YB Yoga's teachings of Hatha, Vinyasa and QiGong fusion are offered In the form of revolving series, workshops and teacher trainings. Practicing Flow is more than moving in and out of yoga postures. It’s the flow between effort and effortlessness, the transitions in and out of each moment, posture, breath, thought and experience. Offering a 200hr teacher training with a bridge to a 300hr certification, all of Maggie’s programs relate to training skillful teachers as well as completely accessible for students who simply want to enjoy a more informed and varied practice.